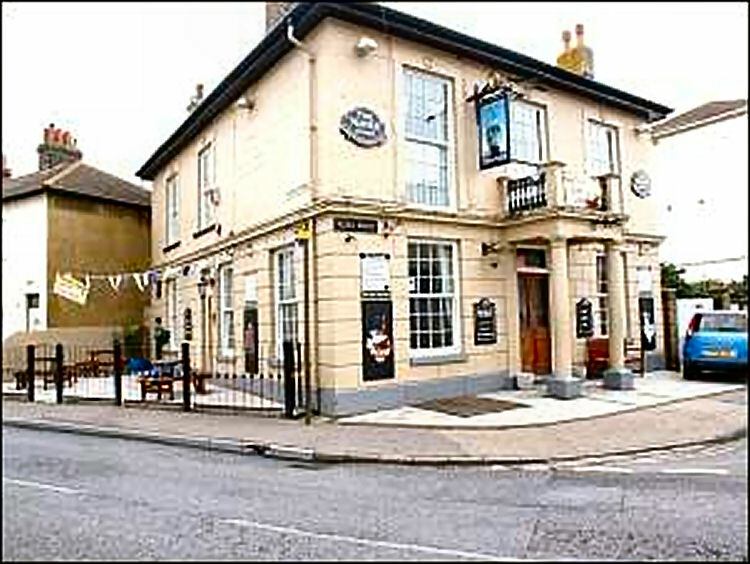 The above pub was up for sale for £250,000 in 2014, and had been sold by April. Well presented free-house situated on the corner with Marine Parade. Main bar with feature fireplace and panelled servery, 38 cover dining area with oak panelled walls, further servery, commercial kitchen, basement cellarage, trade patios to both sides of pub and a smokers shelter with heat and light. Four bedroom accommodation. All in excellent order throughout. Solved by Terry Wheeler of the Ramsgate Society who says it's the "Napier Tavern."